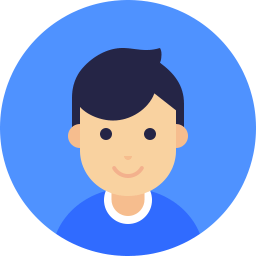 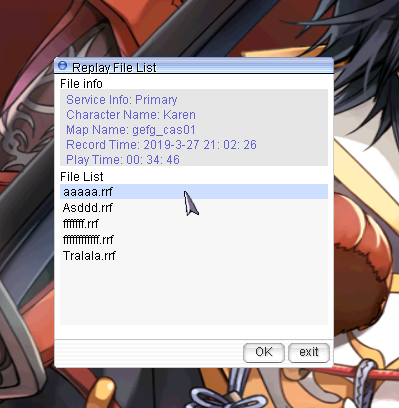 I'm going to share how to use Ragnarok's built in game recorder. 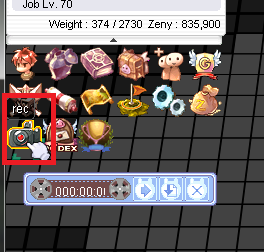 I hope more players will share their gameplay videos to make the server more fun! 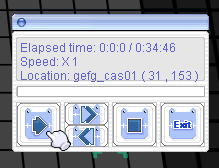 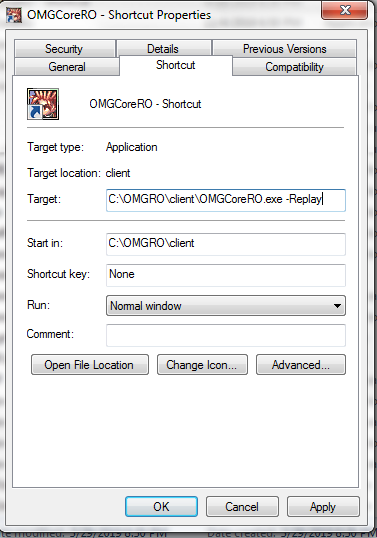 Next, simply run the created shortcut, wait for the client to load.. and choose which .rrf files you want to view.